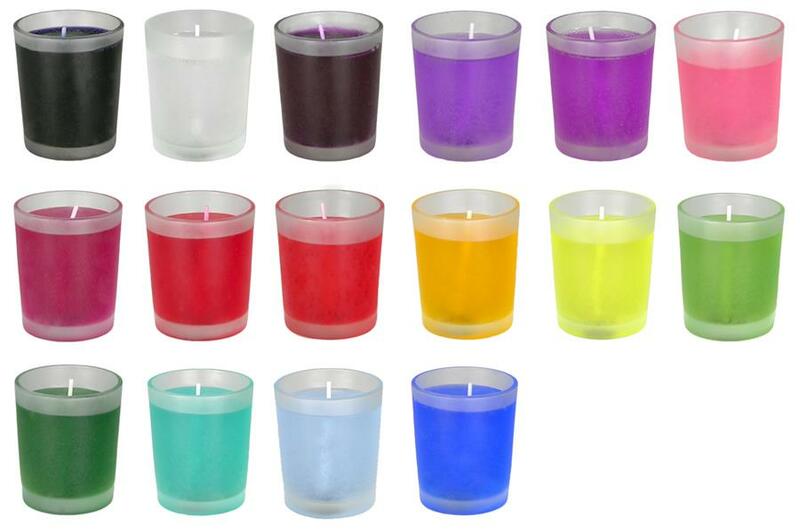 Our gel candles are available in many different colors and are color matched and filled in our factory in Germany by hand. 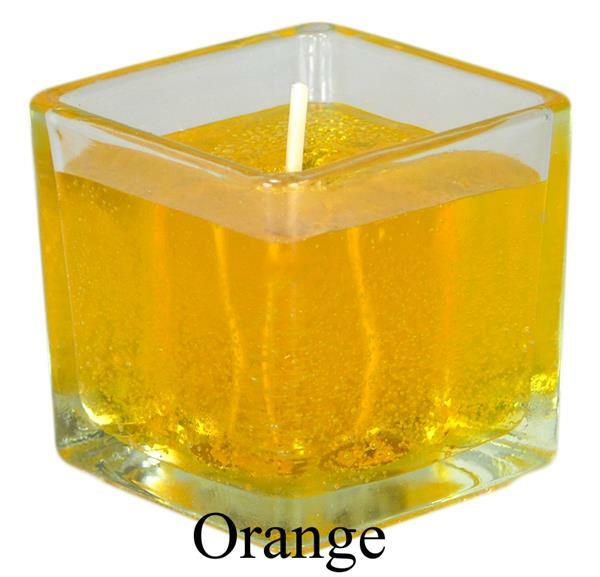 Due to their appealing appearance, they are very decorative. 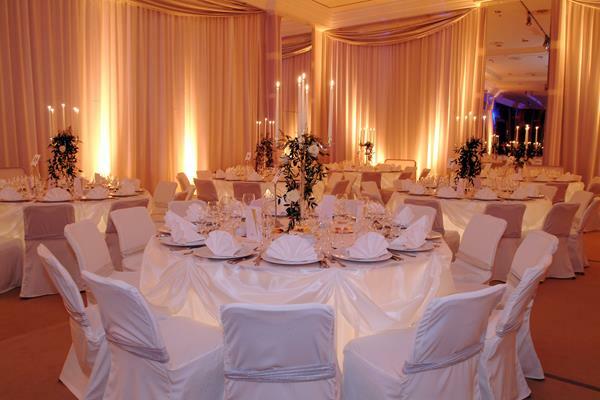 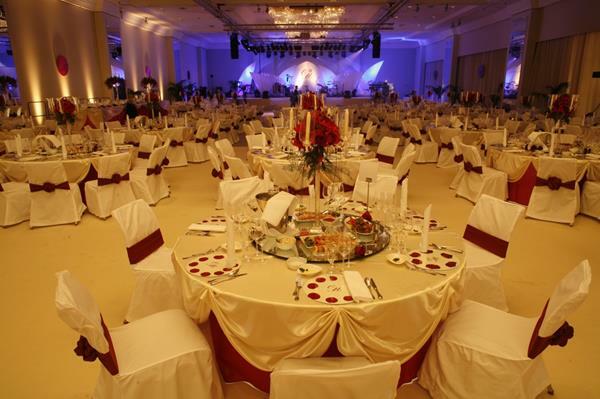 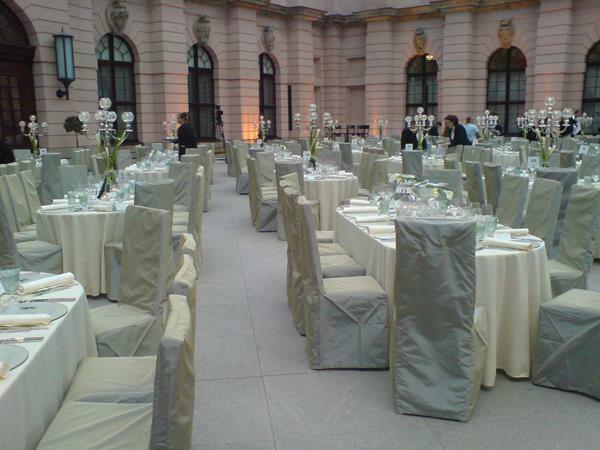 The colorless variant harmonizes with almost every decoration. 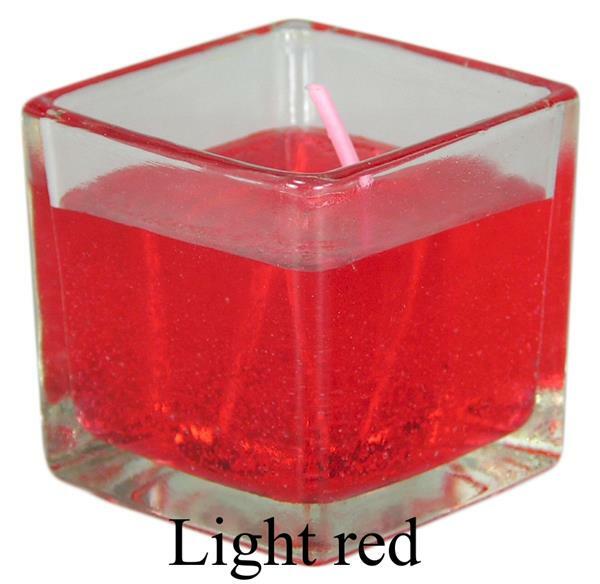 The gel candles have a very long burning life compared to paraffin candles. 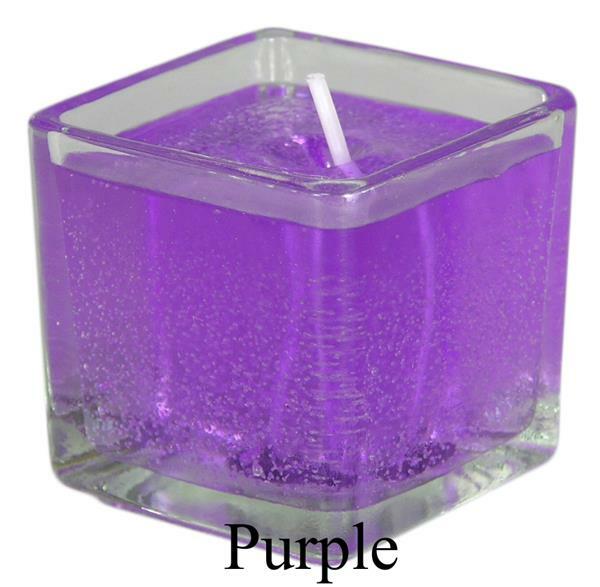 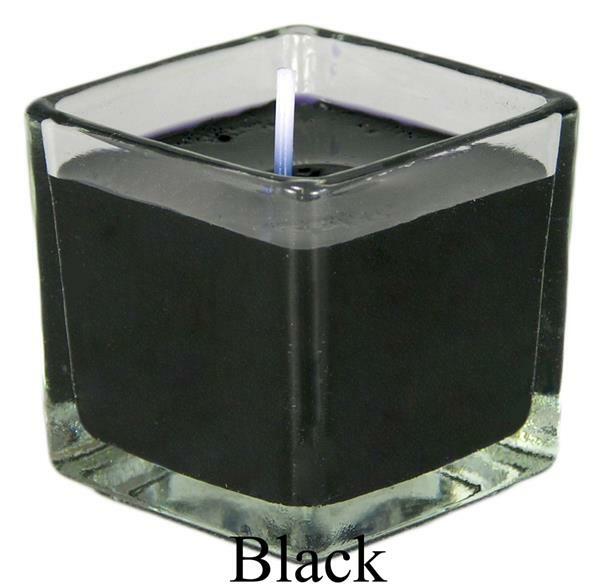 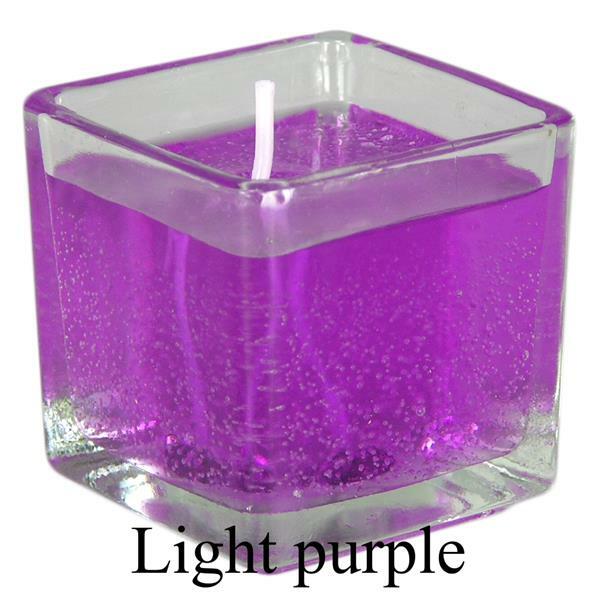 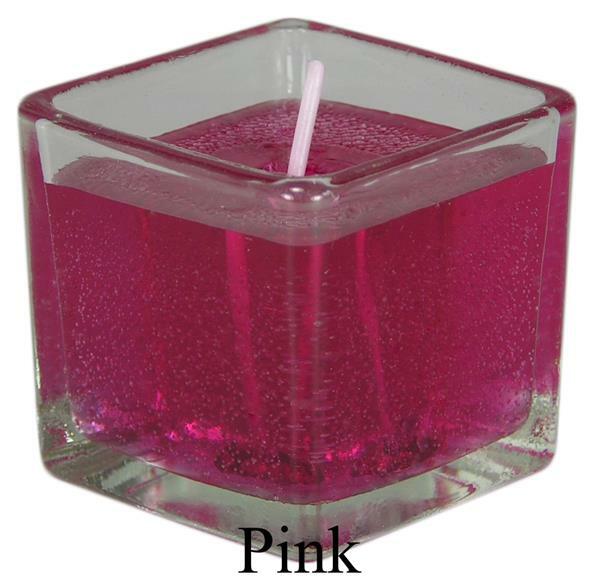 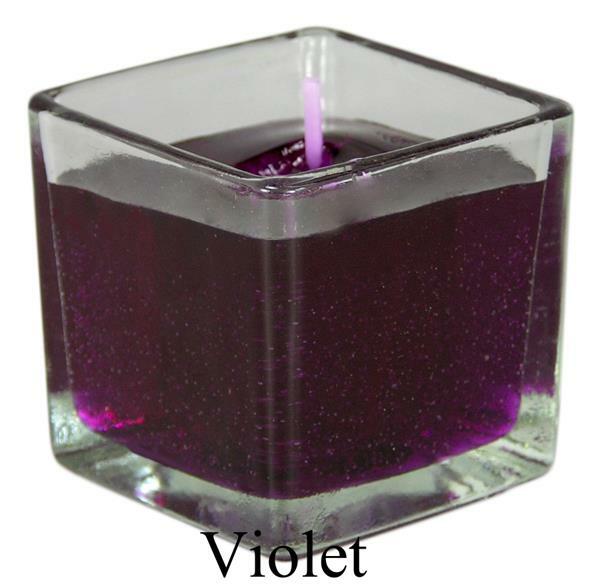 The tea lights burn for about 6 hours while our gel candles in glass cube 75mm burn up to 65 hours. 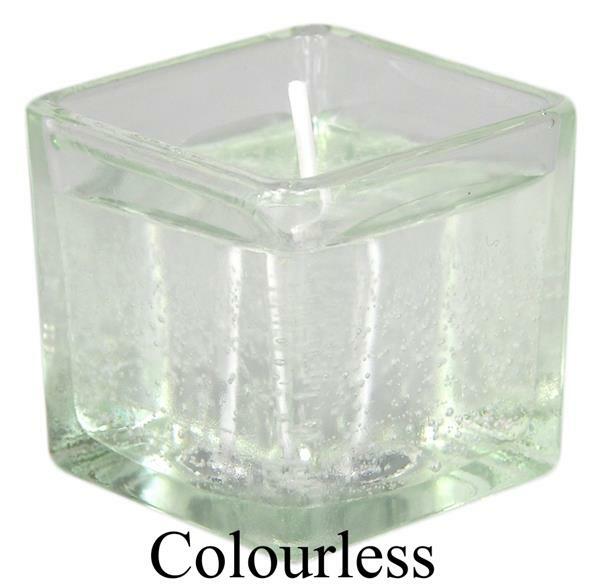 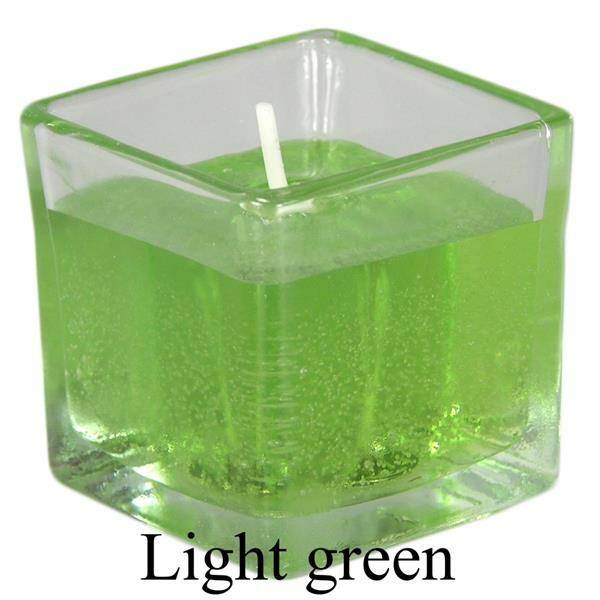 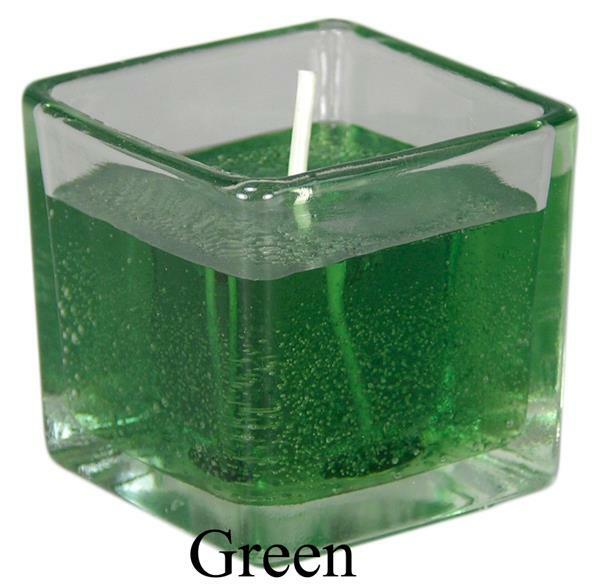 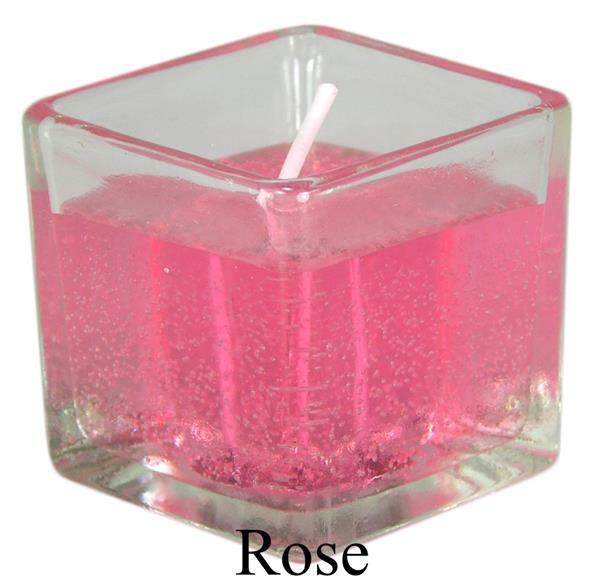 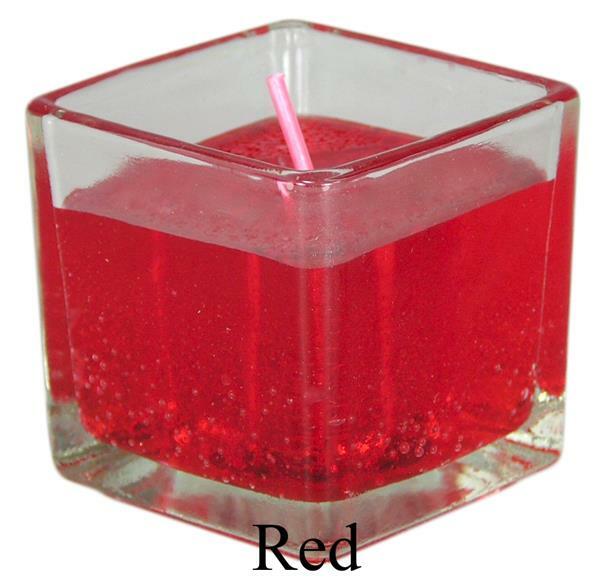 Our bestseller are the gel candles in glass cube 52mm as well as the gel candles in clear votive glass. 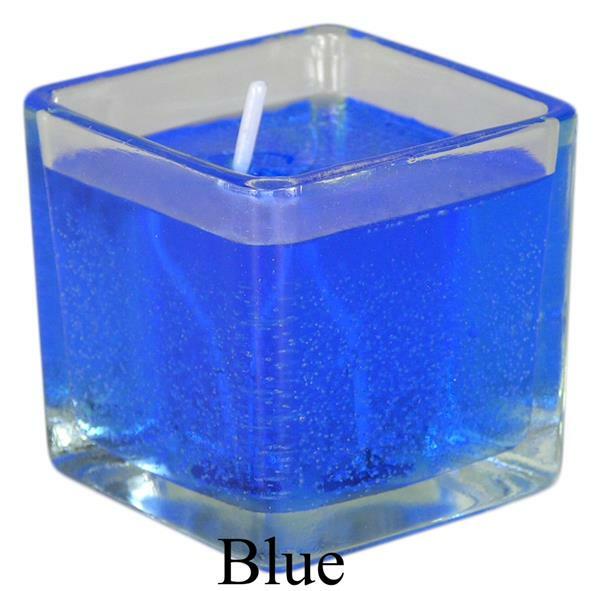 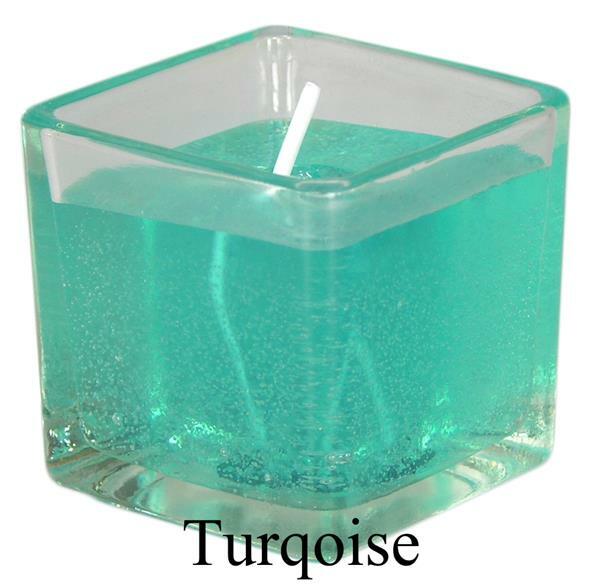 The glass of our floating gel candles has a diameter of about 65mm, for swimming at a water depth of at least 3 cm. 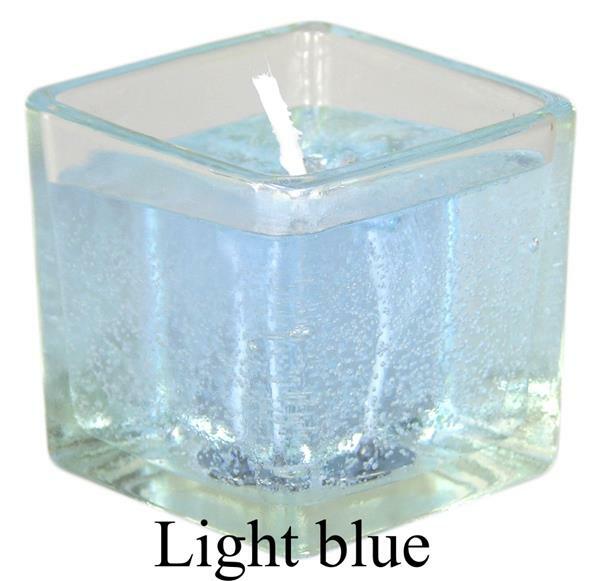 When the gel candles are burned you can simply put a normal standard tealight into the glass. 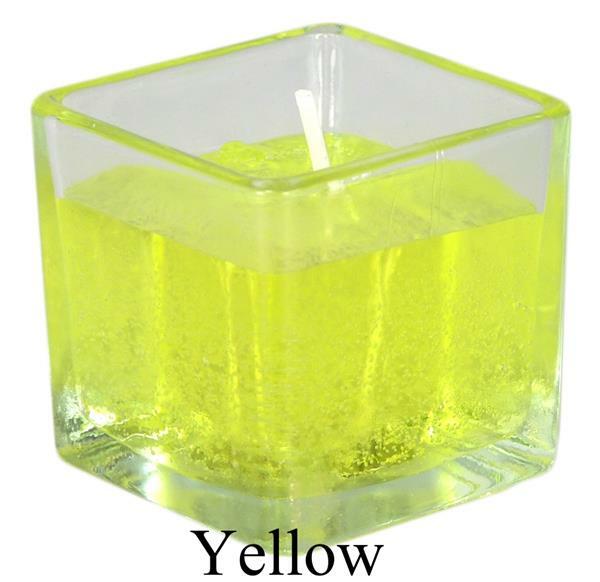 Special colors are also available - because of the greater expense but only from at least 144 pieces. We would gladly make you an individual offer if your requirements exceed the largest scale quantity. 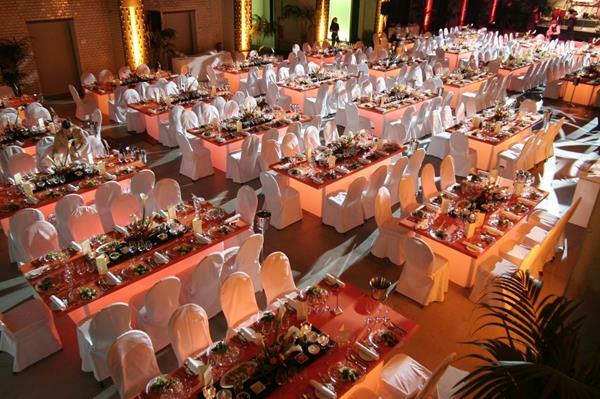 Please contact us per email at info@ihde-kerzen.de.